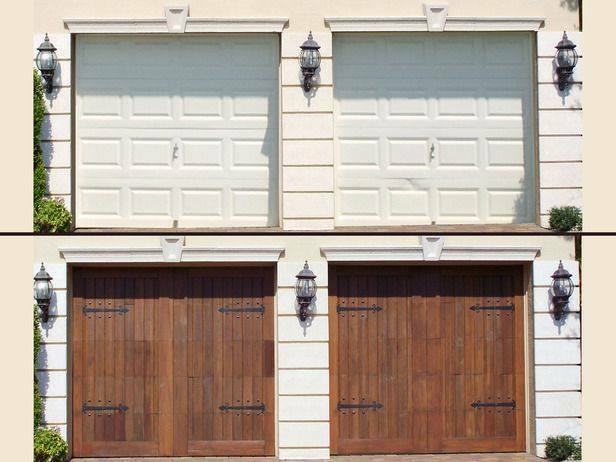 Garage doors add great convenience and value to your home. Affordable Door in Chisago City, MN, will provide you with an expertly-installed, safe and stylish garage door that matches your decor. If you’re ready for a new, secure garage door and aren’t sure whether a professional or DIY approach is best, Affordable Door is here to advise you. A professional door installation specialist will have far more experience than a DIY enthusiast, a valuable asset when dealing with a large item installation. Affordable Door’s team is both bonded and insured, and can provide a diverse range of expert garage door installation, remodeling, and renovation services. It is also important to consider that proper, professional garage door installation directly benefits the safety of your home’s inhabitants and your belongings, not to mention your prized vehicle. A door that is not properly installed or functioning is a disaster waiting to happen. Avoid any such risk to your home and rely on the professionals at Affordable Door, who have been providing expert local door solutions for over 30 years. They will install your garage door correctly and keep this major entrance to your home secure. If your garage door is not working properly, Affordable Door will provide professional door parts and accessories, as well as installation, repair, and maintenance services. They focus on providing safe, sturdy, and stylish custom-made garage doors that will last, along with personalized service and care for their valued customers. While there are many excellent DIY projects you can take on at home, it’s wise to rely on the professionals at Affordable Door in Chisago City for your garage door installation. When your home needs an updated or new garage door, check out all that the experienced door installation team at Affordable Door has to offer by visiting their website or calling them at (651) 257-8731 to schedule an estimate.